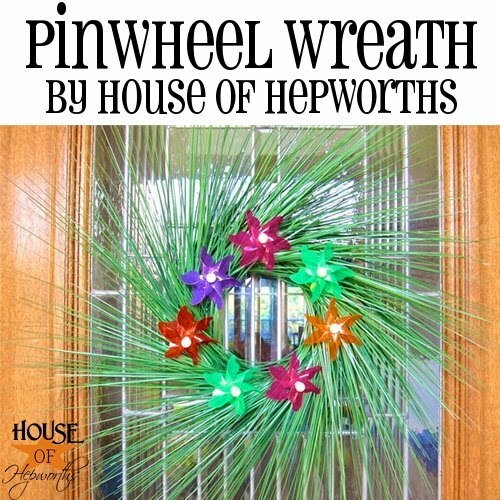 The following project was pretty much inspired by House of Hepworth's Pinwheel Wreath. Allison made an awesome wreath out of Dollar Tree grasses and pinwheels. I loved the wreath, so I bought my supplies and went to work. 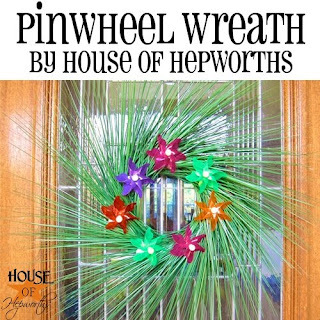 You can find the tutorial for the wreath HERE. Allison posted a great video that is simple to follow. Instead of adding pinwheels, I decided to add fall foliage. SO, once I have all the grasses glued down, I added cattails and other things into the grass to add interest. I think in all this cost maybe $10. Way cheap, and super easy.